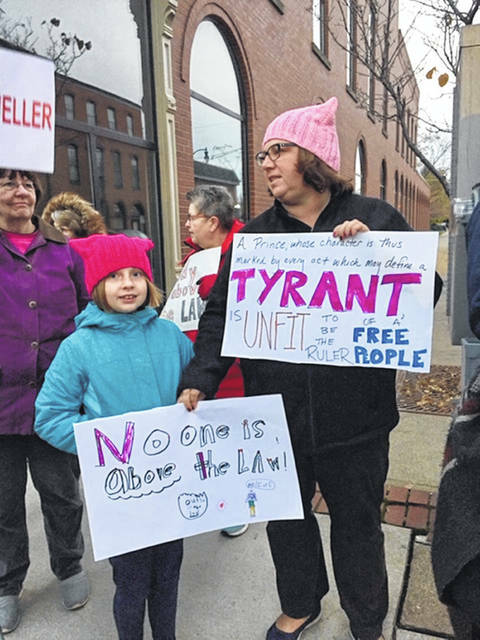 Wilmington was among more than 1,000 cities and towns across the country that saw a citizens’ “Protect Mueller” response on Thursday evening, in the wake of the firing of Attorney General Jeff Sessions. More than two dozen citizens attended the downtown Wilmington event organized by the Clinton County Alliance for Compassion and Truth (A.C.T. ).